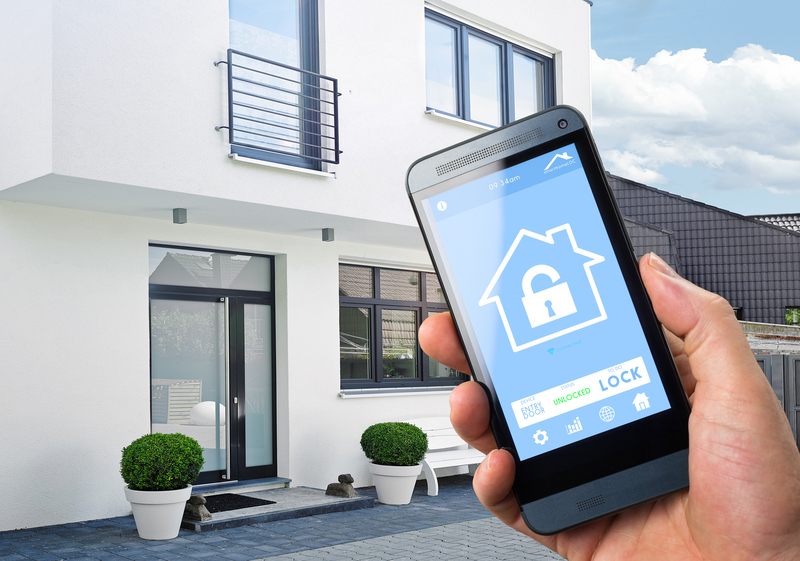 If you’ve been looking for a high-quality home automation system, this article covers all you need to know. Let’s talk about how an automation system benefits you. 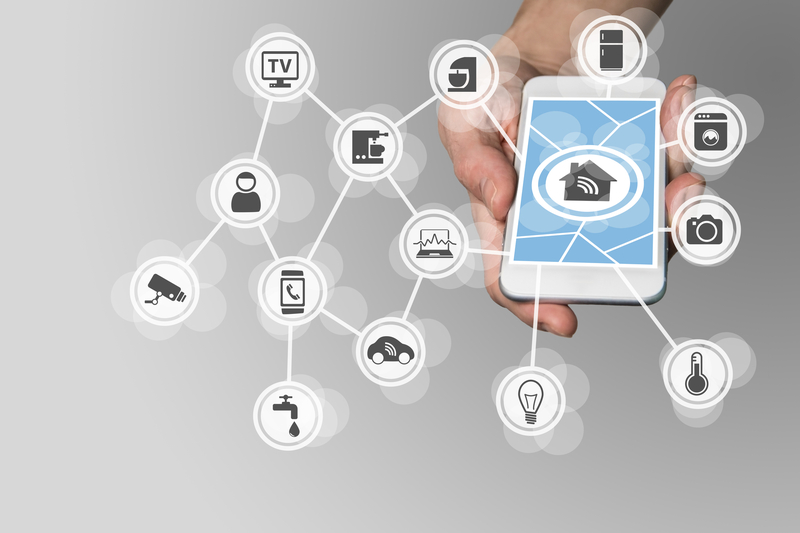 For all other updates about smart home systems, don’t forget to check our site regularly. An automation system makes your life 1,000 times simpler. You would never have to walk to the window to open your blinds again. If the bright sun came through the window in the early morning, you could have your total darkness once again by the press of a button. The advantage of an automation system is the all in one package. All the buttons are in one place. You can forget the worries of losing any of the other remotes in the house. The brain of the system is what is so astounding. It takes note of your favorite TV channels, the main friends you talk to on the phone, and even if you have a specific time of the day you unlock the doggy door for your furry friend to play outside. How many ‘effects’ can I operate with one system? There is no limit to what you can do with automation systems. You can start a coffee brew on the other side of your home with a click of a button. You can lock all of your doors being away from home. It also covers the smallest things, like keeping your A/C at its desired temperature at all times. Starting your morning shower isn’t an issue as you finish your favorite breakfast meal. To find out exactly what your favorite controls are, I recommend taking note of an ordinary day at home. Evaluate the products you manually change every day and any you’d dream to regulate by one click. Maybe a casual waterfall descending from the ceiling into a mini pool? You’d need a ribbon cutting ceremony after installation because that’s too legit. A high-quality system gives you the ability to control your surround sound as well. Surround sound was constructed in the 1940’s. It has only been integrated for home systems within the last decade for affordability and the smaller design. Nowadays, the tinier a product, the better. There would be no surprise if the systems were designed entirely invisible in the near future. The Wink Hub (second generation) can control various electronic products all from separate brands if need be. The advantage of this is immense for those who want to go a more affordable route. With all of the new and improved gadgets these days, they desperately needed an all in one to make things easier for us. You can use voice command to order a pizza, but you would, of course, have to walk to the door and tip the driver. Unless you were one to construct another effect for all future smart home systems! On top of all the goodness, your home could have the ability to heat, cool, and regulate humidity percentages like a boss. Imagine walking up to your front door after just mountain biking on a hot summer afternoon. While you were away, your home was preparing you to step in with an icy gust of fresh air. Can’t get any better than that. The automatic window blind and curtain mode is a big plus. It keeps your money in your pocket by cutting down on the unnecessary A/C usage. You could program the device to automatically open your skylight window at night to gaze upon the big and little dipper. Don’t forget to schedule it to automatically close at that particular time of the day when the sun creeps in to shine its flashlight in your face. Ouch. It could be a fact that we’ve all dreamed of listening to Aerosmith on high volume in our rooms, but then have the ability to walk into the garage and suddenly hear nothing but Michael Jackson. We all have this dream. Know it can become a reality with wireless, multi-room audio programming. The construction for this type of project is very low. The cost, however, is more than likely going to be high dollar. Be careful about who you get to do it, especially if they charge less than others. You could be paying for speakers that release static audio with choppy song lyrics. The possibility of creating a compatible system that obeys your command is genuinely available. You can, without a doubt, find the perfect system for you that caters to what you desire in the comfort of your own home.